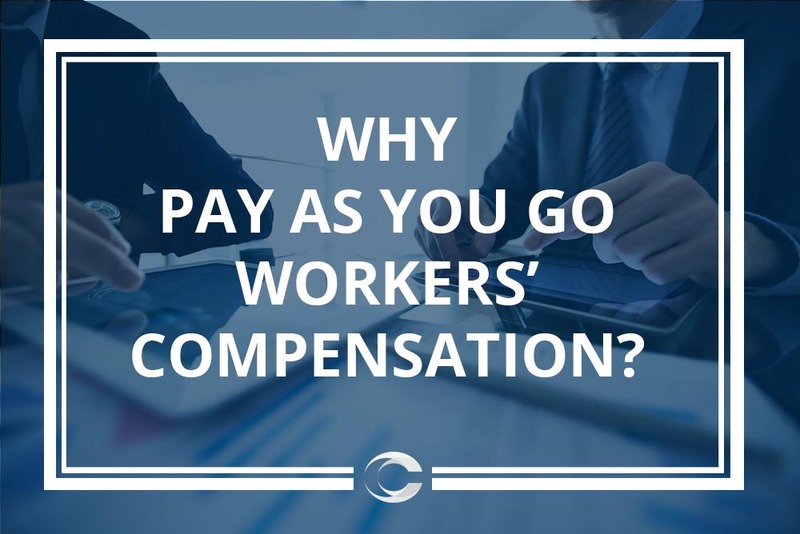 Why pay as you go workers' compensation makes sense for every business owner! Every business owner knows that workers’ compensation and other insurance premium payment methods can be a headache. Workers’ compensation premiums are based on estimated payroll figures. If you are one of the few that have a crystal ball or some sort of time machine, you may be able to accurately predict your exact payroll in a 12-month period. For the rest, PAY AS YOU GO is the only way to reduce what we refer to as “Audit Anxiety” – the feeling of waiting until your assigned auditor reviews your annual payroll records or your sales to make you aware of how much you owe the carrier, or the carrier owes you. That’s right, this can go both ways, you can overpay or underpay – you will just have to wait and see. However, you could be one of the extremely rare exceptions and estimate your wages and sales exactly to the penny. If so, please stop reading and go buy a POWERBALL TICKET. What Impacts Workers’ Compensation Premiums? Fluctuations in staff, increased employees for peak seasons, the home team wins the National Championship or Super Bowl and your restaurant has its best weekend ever. All these factors will affect your ultimate insurance costs and you need to be prepared. We understand the pressures of running a business – dealing with payroll, utilities, taxes, insurance, rent and everything in between. Paying your insurance premiums should not be an additional burden. With PayGO, you pay your premiums based on real data – one payroll period at a time. Eliminate large down payments – most of our carrier partners are offering ZERO Down Payment. No more checks to write – premiums are collected automatically via ACH each payroll cycle or designated period. Better cash flow management – knowing your insurance costs each payroll or billing cycle can free up cash needed elsewhere. Transparency – 24/7/365 access to track your premiums online. PayGO helps increase a client’s cash flow, reduces audit surprises and simply provides a more accurate payment process. At Cennairus we take great pride in our commitment to developing lasting relationships with our carriers, agents, payroll providers and policyholders. By delivering innovative and cost saving solutions, Cennairus can assist your company in reducing administration costs and streamlining your insurance buying experience.